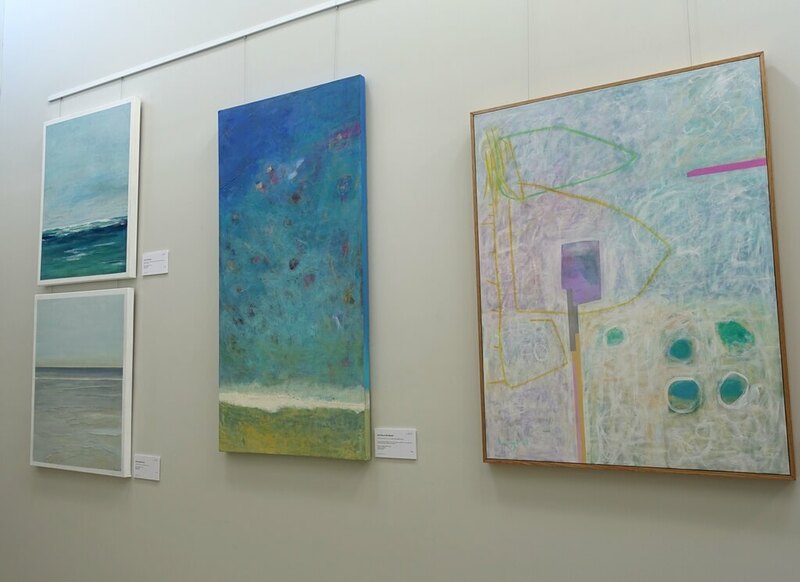 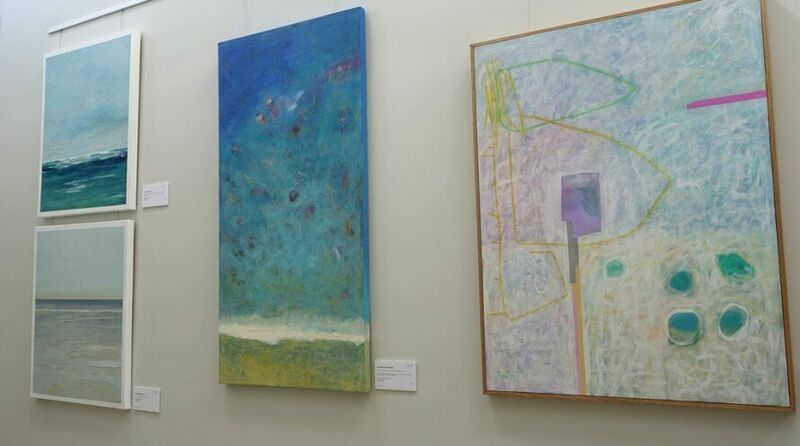 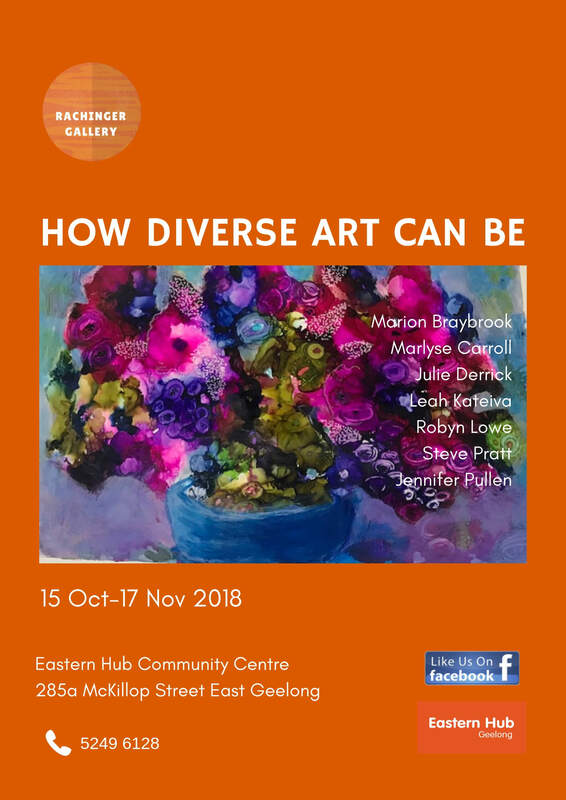 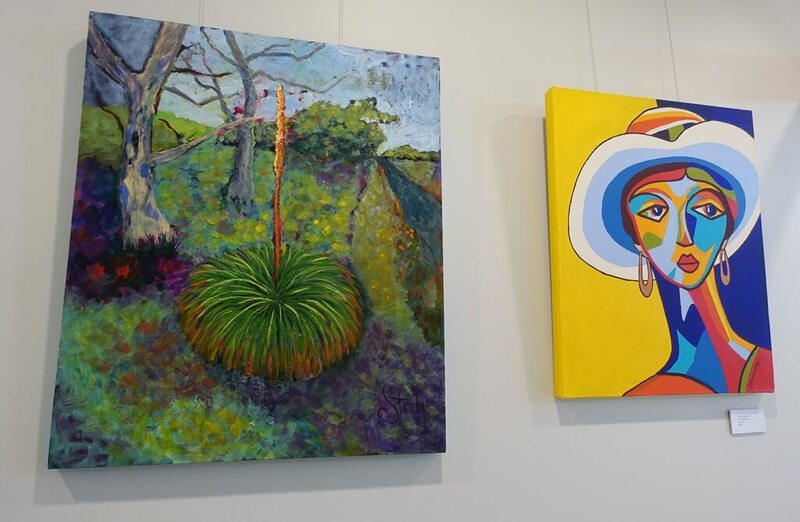 Eastern Hub Community Centre is home to Rachinger Gallery which features exhibitions by local artists and arts groups, schools, community organisations and artists living with disability. 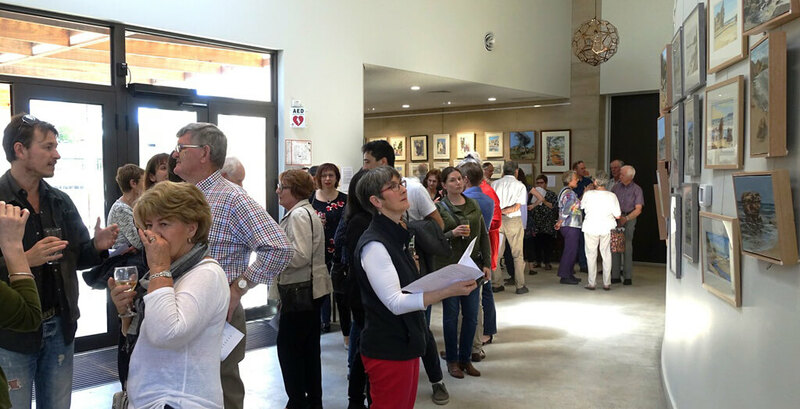 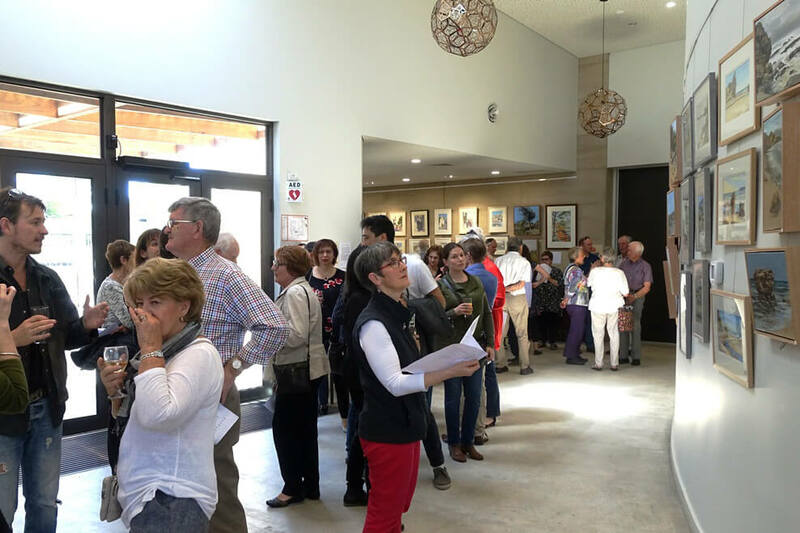 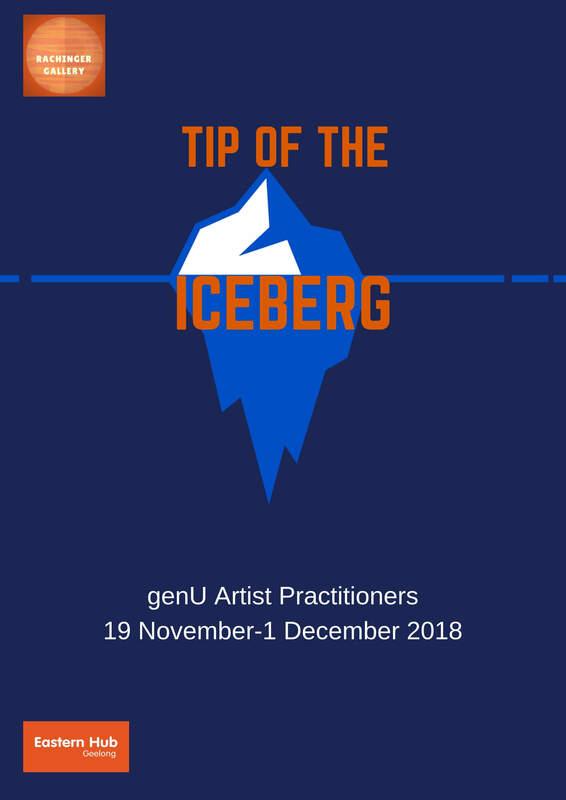 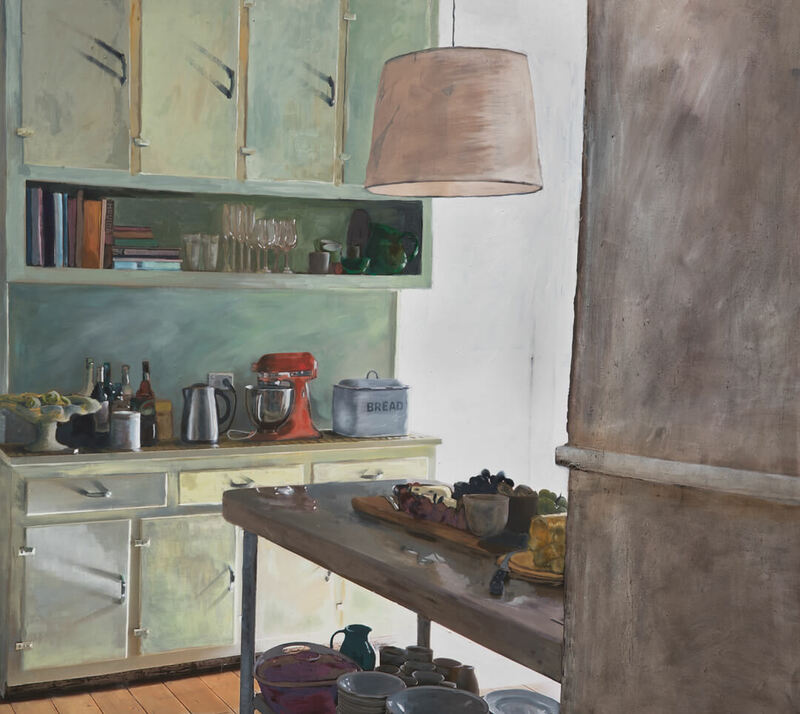 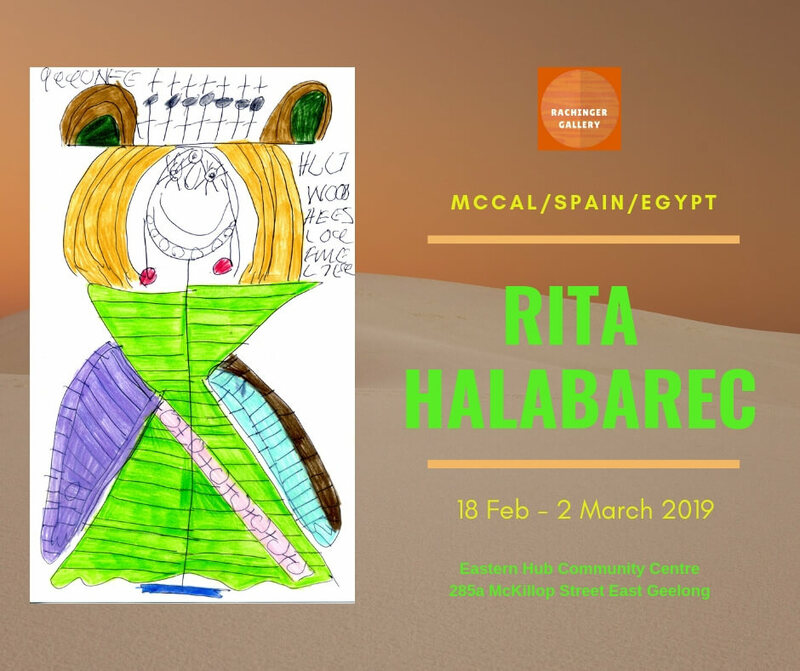 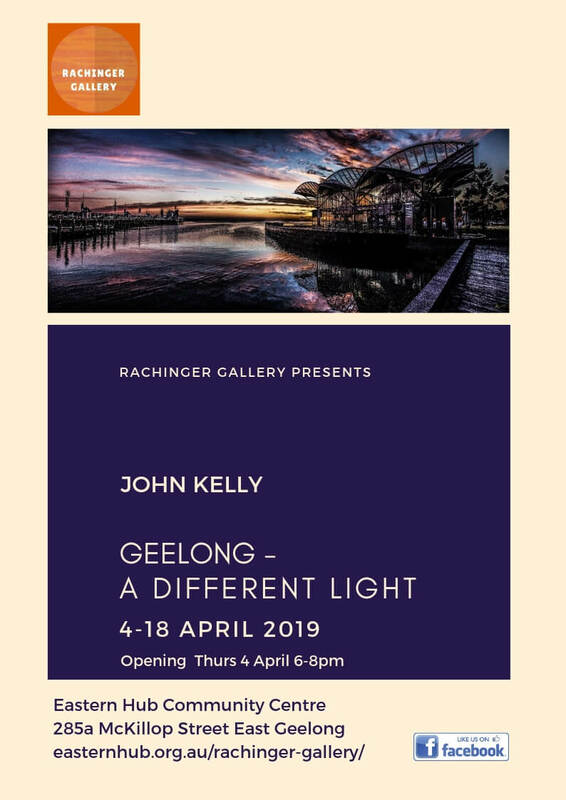 Named after Norman Rachinger, former Karingal President and local art teacher, the gallery aims to be an inclusive and affordable arts space that promotes new work and new ways of seeing the world. 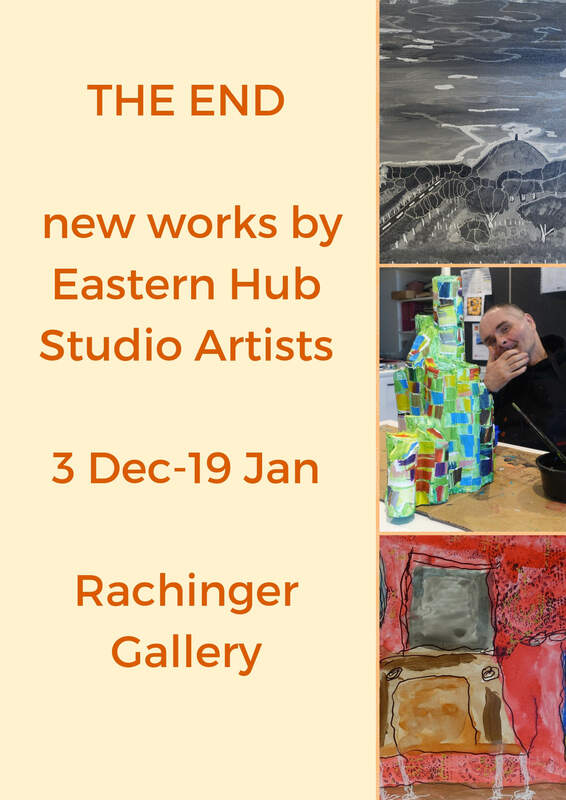 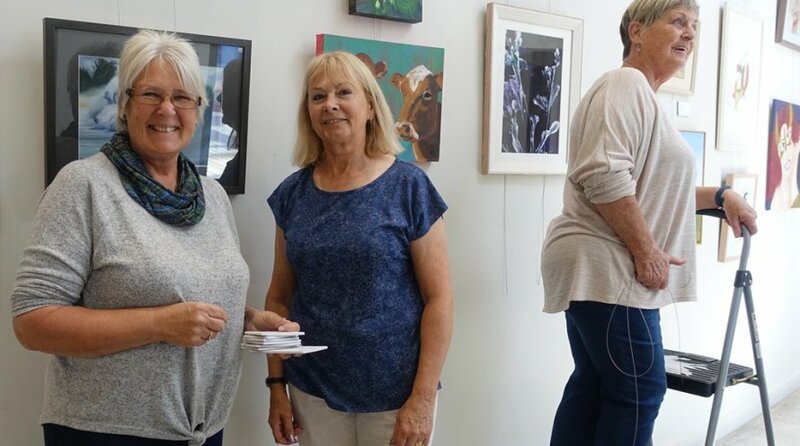 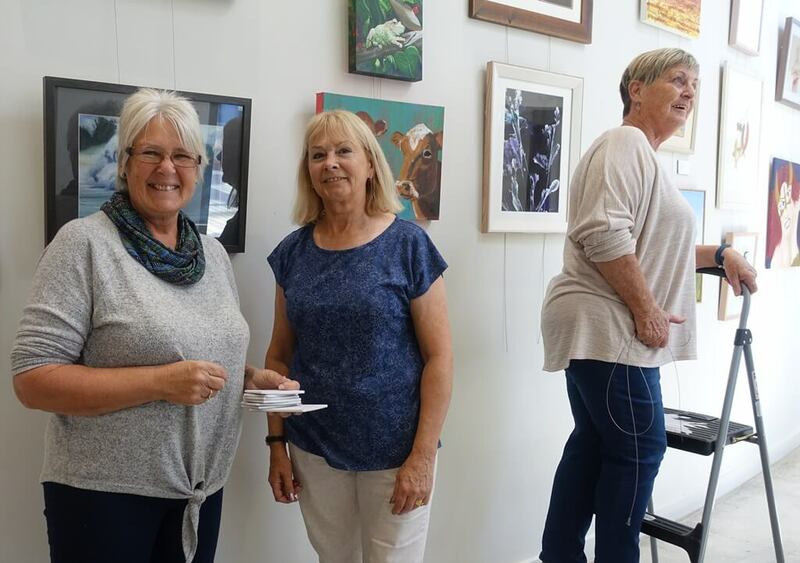 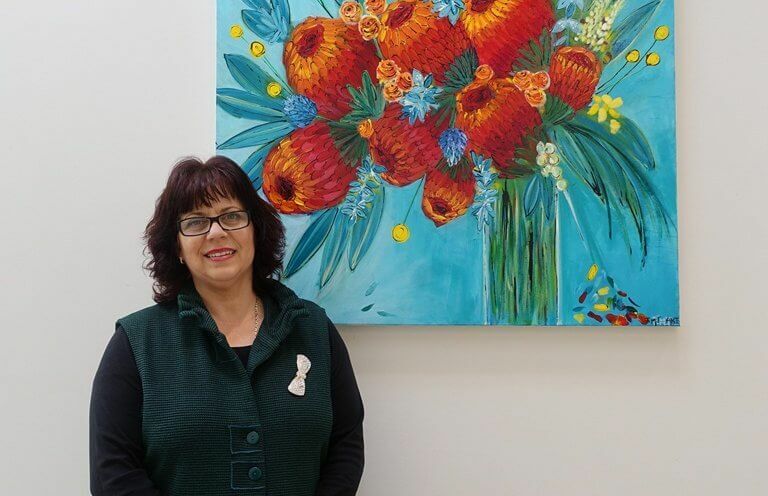 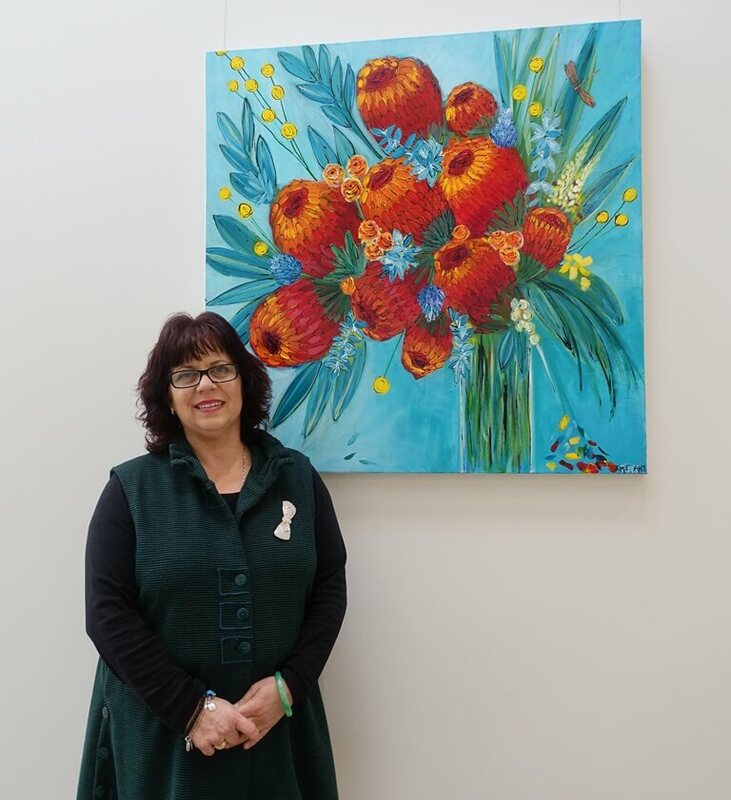 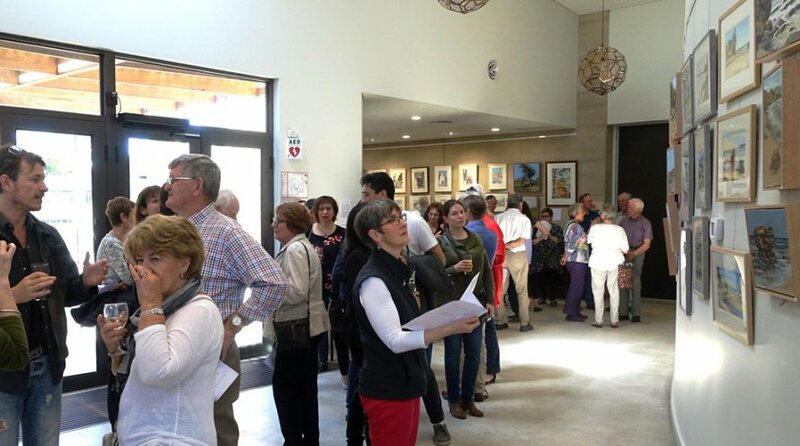 The Rachinger complements the creative work of Eastern Hub’s art classes and Art Studio while showcasing the depth and diversity of visual arts in Geelong. 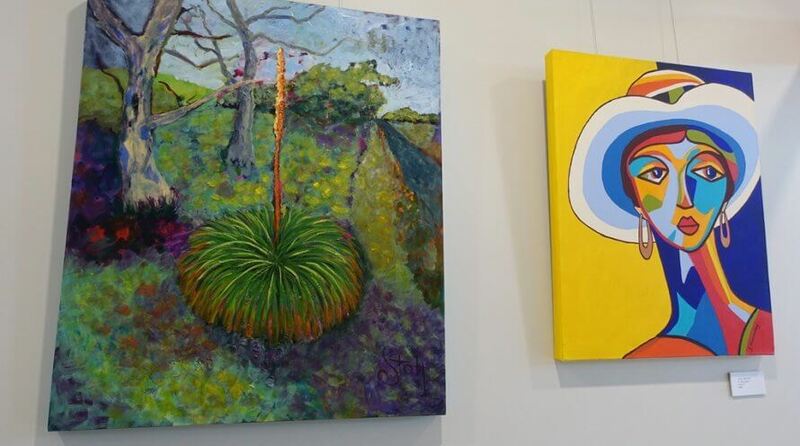 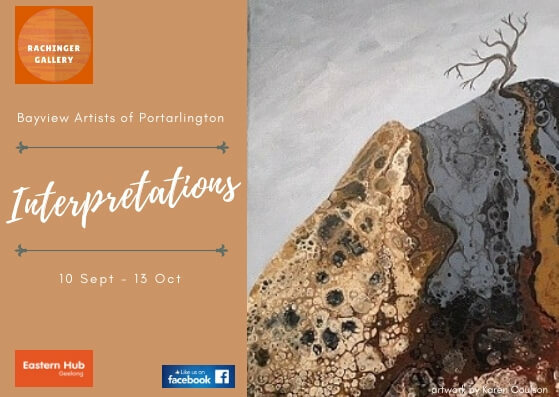 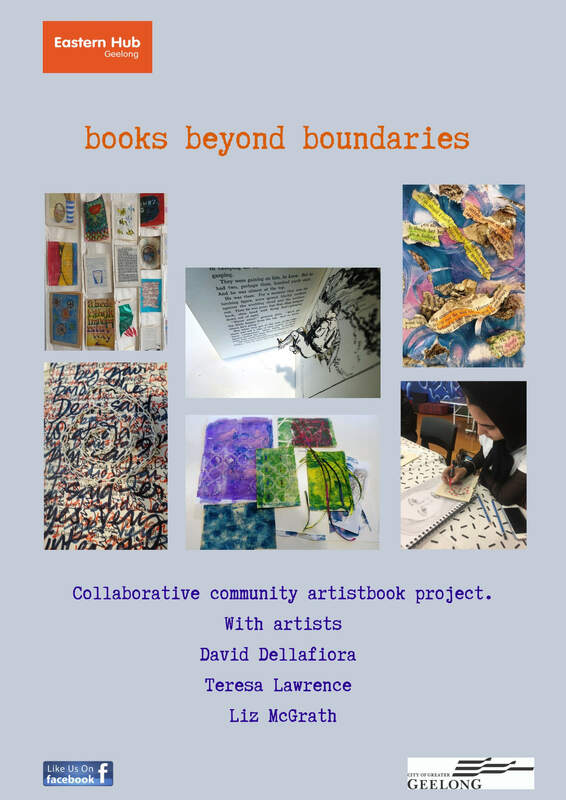 Exhibiting in the gallery is through an Expression of Interest. 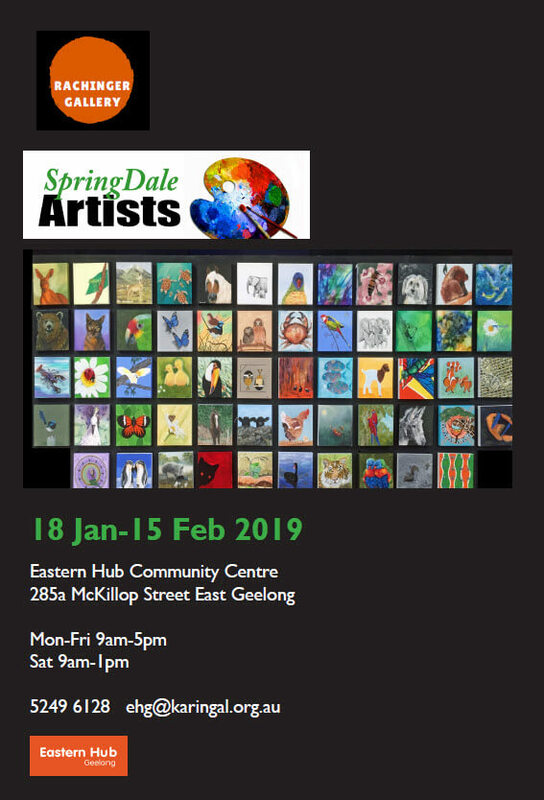 Please call Sue on 5249 6128 for more information.